Each year, Inc. Magazine recognizes the most inspiring, fast-growing companies in the U.S. with its annual Inc. 5000 list. Based on three-year revenue growth, the Inc. 5000 list offers an exciting glimpse into America’s most successful, growing companies. 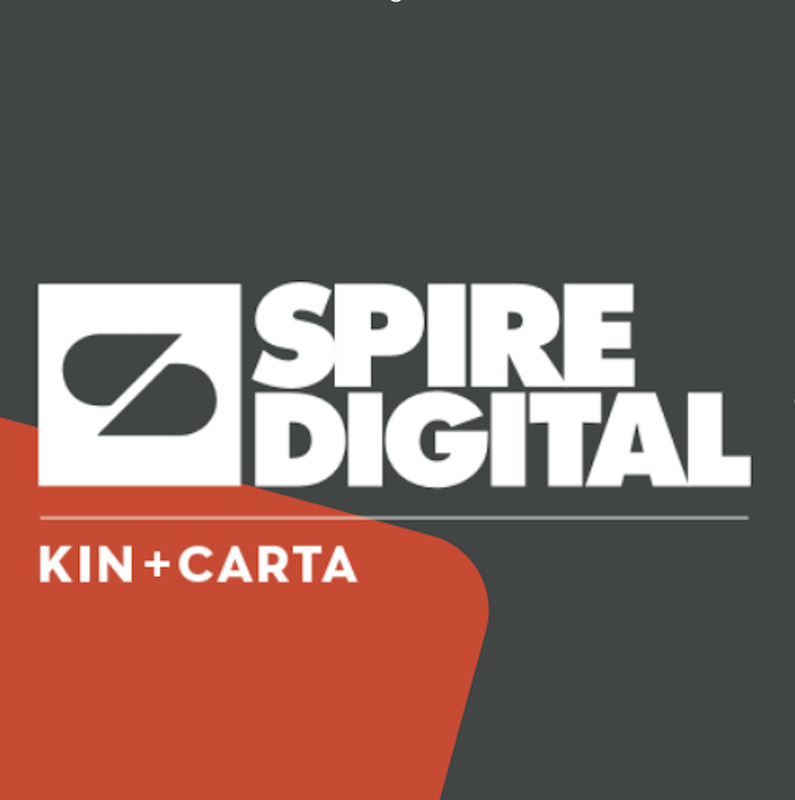 We are thrilled to announce that this year, Inc. ranked Spire Digital as one of the fastest growing private companies in the nation.